Now that I'm on the hunt for picture books for the older set, this caught my eye.. I don't think my kids will be overjoyed to see it but I do think they will be interested. And it is interesting! 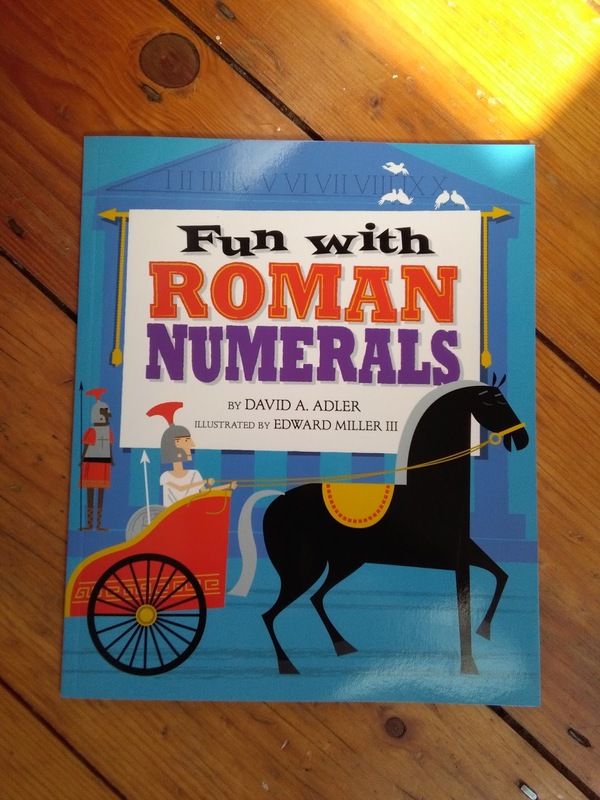 Surely knowing roman numerals is a useful skill to have? And maybe if I try to fill their heads with useful knowledge, it will squeeze out some of the Pokemon rubbish currently residing there. P.S. We read this last night and it was excellent. A crystal clear explanation that left us all fluent.